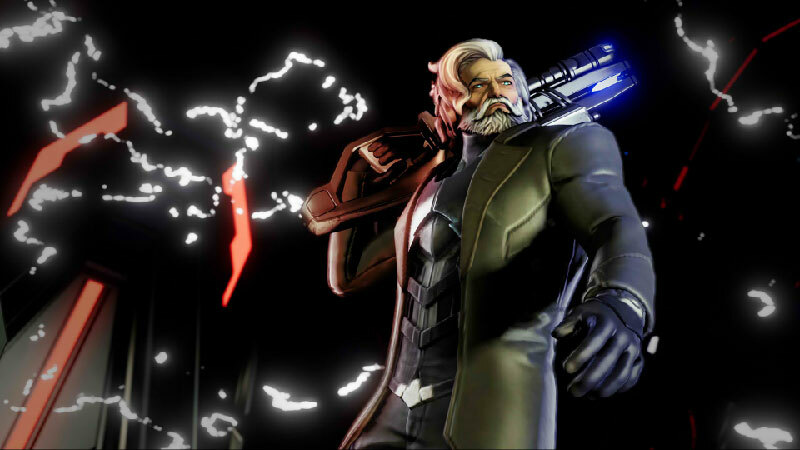 Find all Game Code stores and prices to download and play Agents of Mayhem at the best price. Save time and money: Compare CD Key Stores. Activate Agents of Mayhem CD Key on your Steam client to download the game and play in multiplayer. You can participate to these tests by adding comments about your digital download purchase in the store review page. 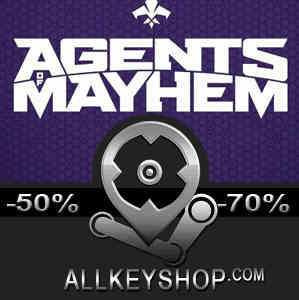 Enjoy the best deals for Agents of Mayhem CD Key with Allkeyshop.com! Agents of Mayhem is an action, adventure video game developed by Deep Silver Volition and published by Deep Silver. This is the newest game that came from the creators of Saints Row. Set in a futuristic version of Seoul South Korea in the Saints Row universe. You will be able to choose three agents from the twelve total on the roster. Each agent has their own unique styles and abilities. You will be able to switch between all three characters. The list of agents to choose from are Fortune, Hardtack, Hollywood, Rama, Kingpin, Yeti, Scheherazade, Oni, Braddock, Daisy, Red Card and Joule. Seoul or also known as The City of Tomorrow is where the Legion is at. They are a group of criminal masterminds that are for now the rulers of Earth. Mayhem is the only group who is gutsy enough to face Legion and take back the world. Take your adventures in the open world of The City of Tomorrow. 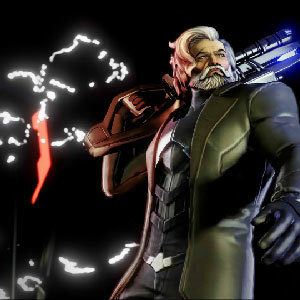 Go on groundbreaking missions, use your crazy doomsday devices and explore the underground lairs. 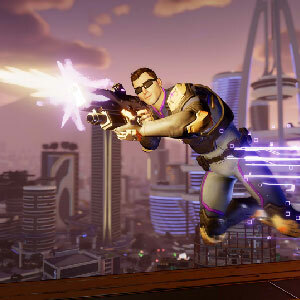 If you had fun in Saints Row, you will definitely have a blast in Agents of Mayhem. 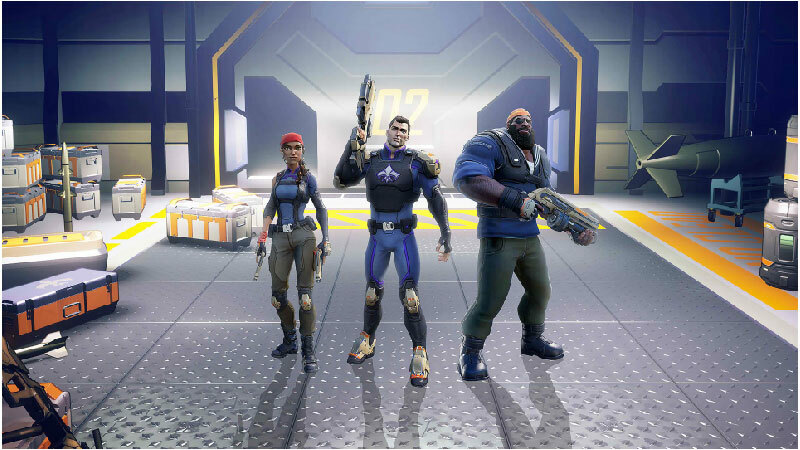 Day one: Agents of Mayhem + 6 Day oneeditions skins to “Geek-out” your agents. There are 39 offers ranging from 3.08€ to 31.79€. STEAM EMEA KEY : What is Steam Key EMEA signification? EMEA means for Europe, Middle East and Africa and several other countries. Please read the store description about country and language restrictions to know which are concerned. Use the key to Download and play Agents of Mayhem on Steam. 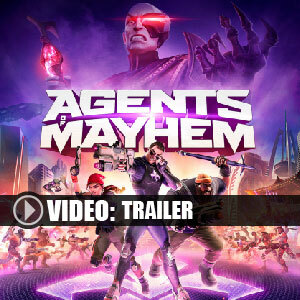 STEAM CD KEY : Use the Steam Key Code on Steam Platform to download and play Agents of Mayhem. You must login to your Steam Account or create one for free. Download the (Steam Client HERE). Then once you login, click Add a Game (located in the bottom Left corner) -> Activate a Product on Steam. There type in your CD Key and the game will be activated and added to your Steam account game library. EU STEAM CD KEY: Requires an EUROPEAN IP address or you must activate it with a VPN (Virtual Private Network) in order to play Agents of Mayhem. Might have languages restrictions or language packs. Read the description on the store game page to know if the EU IP is only needed for activation or for playing also (maybe on EU Servers). Most of the stores offer you their help, or show you how to do this with a tutorial to follow. STEAM KEY ROW : It means for Rest Of the World countries which are not concerned by the region restrictions. This product can&apos;t be purchased and activated in Several countries. Please read the store description to know the full list of countries which are concerned. Use the key to Download and play Agents of Mayhem on Steam. 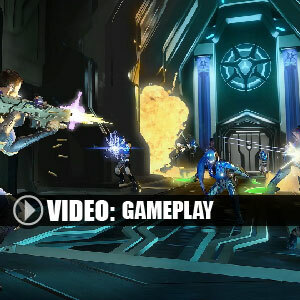 The gameplay is a mashup between Saints Row and Crackdown. You play a variety of different agents jumping, dashing, and driving to objectives battling the forces of LEGION. looks an interesting multiplayer, my nephew really likes saint row. seems pretty good, i want to play it now AAAAHHHHH!! !